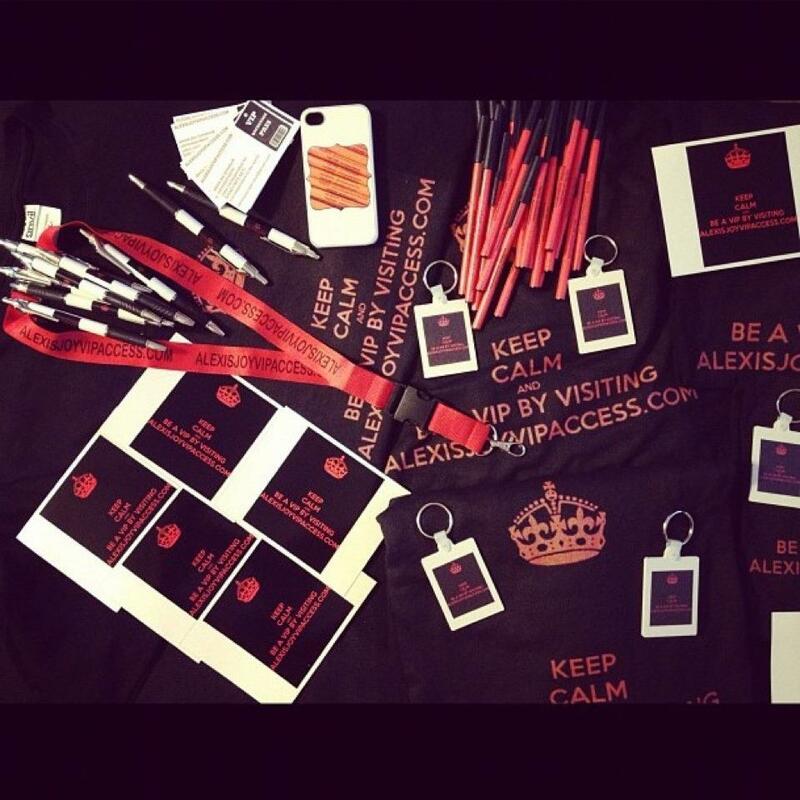 VIPAccessEXCLUSIVE: Alexisjoyvipaccess.com Celebrates Its 1st Anniversary! Today, November 11, 2012 was a very exciting day for me! A year ago on November 11, 2011 (11/11/11), I created this website: www.alexisjoyvipaccess.com! This past year has truly been a milestone for me and I feel so blessed and am SO grateful. I want to thank EVERYONE of you VIPs for all the support this past year. So much has been accomplished! Thank you for checking in on my website daily to get your ‘VIP Access’, watching my VIPAccessEXCLUSIVE interviews and reading my articles. Reading all your wonderful and sweet tweets and comments put a big smile on my face. It means so much when you all enjoy my work! VIPs, to one year… and BEYOND! ;) I look forward to many more years giving you VIPs your ‘VIP Access’ to all the latest news on your fav celebs and loads more VIPAccessEXCLUSIVES! Thanks again for all your support!! You all are ‘Very Important People’ to me! Previous VIPAccessEXCLUSIVE: Exclusive Jack Skuller Works On Holiday Classic 11/11/12!